Come find out why this is our instructors's favourite course while changing your confidence and awareness as a diver. This is one course you do not want to miss! Contact us now to book. Once you have booked the Rescue Diver Course with DV Diving we will contact you to find the best method of getting your knowledge development materials (PADI's Ultimate Crewpack) to you, whether you pick up the pack in store, require it be posted to you or if you decide to go with PADI eLearning instead. This course begins with a pool session to introduce you to the skills of the Resue Diver Course. This is held during our weekly pool session on Wednesdays at 8pm in the Ards Blair Mayne Wellbeing and Leisure Complex. The Rescue Diver course is run over two days based on your availibility and are of course weather dependent. We meet at the DV Diving centre in Carrowdore, gather any equipment needed and head in various directions to a suitable site. See our dive sites for more information. Includes: PADI Rescue Diver Course (including Ulitmate Crewpack), Equipment Hire, Emergency First Response (EFR) Primary and Secondary Care. 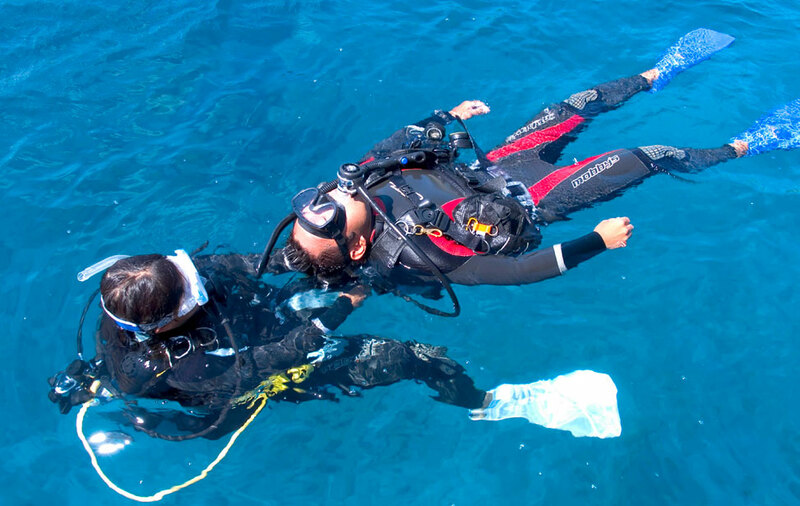 Includes: PADI Rescue Diver Course (including Ulitmate Crewpack), Equipment Hire, Emergency First Response (EFR) Primary and Secondary Care and PADI Oxygen Provider Speciality. E Learning (online theory) available via PADI E Learning at additional cost of £122.72. If you choose to use PADI E Learning, DV Diving will give you £23 credit towards your Open Water Course. 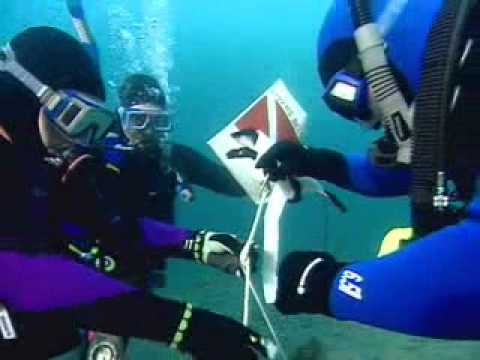 You use all your basic scuba gear including a dive computer and accessories as well as being introduced to new lifesaving equipment such as the pocket and oxygen adminstration equipment. For more information about this or other PADI courses have a chat with one of the DV DIVING Team members or contact us here.